In-Cab Accessories are a great way to make your truck a little more like home. Shop our complete line of comfort essentials like mattresses, pillows, seating systems and seat organizers. Our full offering of 12-volt accessories includes heaters, heated blankets, coffee makers, alarm clocks, digital compasses, thermometers and more. Use power inverters to convert your truck's 12-volt power to 110 volt power and plug in any standard 110-volt item from your house or shop. Install a truck safe to keep your documents secure from theft and protected from water or fire damage. Map lights and first aid kits are also important in-cab accessories that no work truck should be without. All of our In-Cab Accessories meet or exceed all published standards.  If you don't see exactly what you need, or if you require special assistance, please contact our sales department at (888) 918-8150, or support@truckntow.com.